SEA is excited to announce Ralph Garcia as our new Latin American Sales Associate. 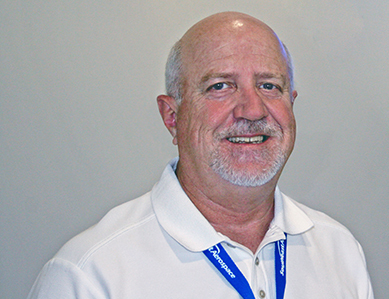 Ralph has experience in corporate and airline markets and he brings 24+ years of sales experience. Welcome to the team Ralph! Contact him at ralph.garcia@seaerospace.com.